Hortense Fiquet, stares impassively. She is not strikingly beautiful, hardly, and her oval face is pale and smooth like a hard-boiled egg. You wonder what the artist saw in her face that compelled him to paint her 29 times, excluding sketchbook after sketchbook of Hortense’s pencil drawings. She is Madame Cézanne, Paul Cézanne’s lover, wife, the mother of his only son and his most painted model. 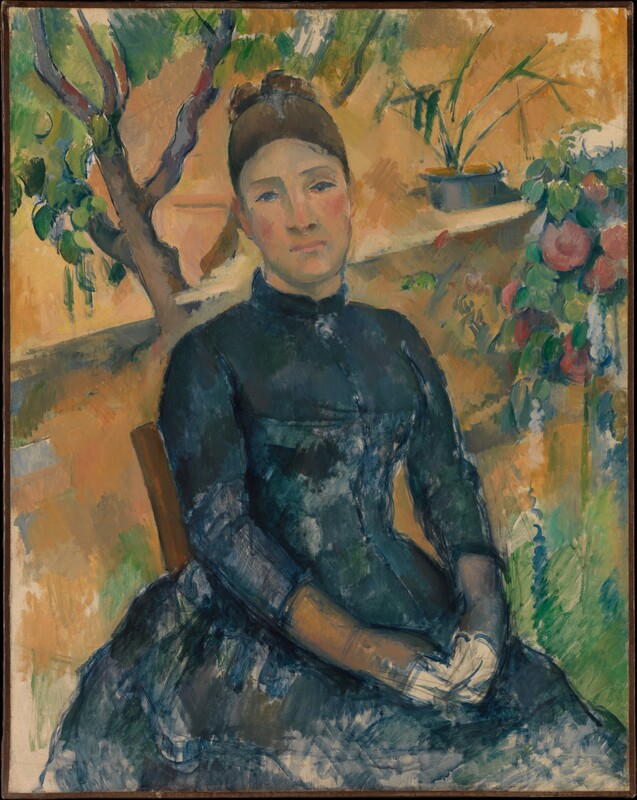 The Metropolitan Museum of the Art has put together the “Madame Cézanne” Exhibit (Nov 19, 2014 ~ Mar 15, 2015), bringing together 24 of the artist’s painting of Hortense. 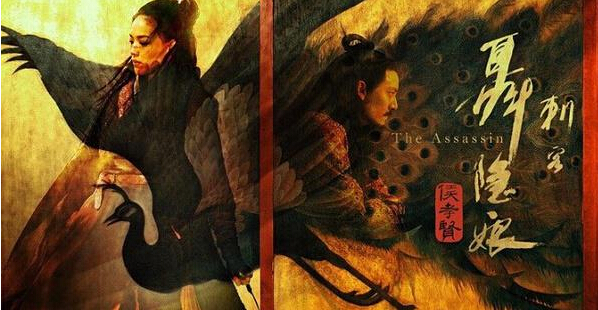 To understand the significance of the woman behind the great man, we must first find out about the man. That “directness,” is visible even when painting Hortense. Cézanne absorbed her face, exploring the sharp angles and planes of her face, painting it over and over, and reducing it to odd geometry. The artist was not concerned with replicating her face. Instead, he ventured into early abstract art, freeing the painting from the need to represent reality. This entry was posted in Did you know..., Reporting NYC, Travel, United States + Canada and tagged Cezanne, Madame Cezanne, Metropolitan Museum of the Art, New York, Post-Impressionism on February 4, 2015 by Sherry. Frankly, it is not advisable to take something as universal truth just because the très chic French women are doing it or because the press has picked up the story. But in regards to art as therapy, or as reported by The Telegraph, “French women have taken en masse to colouring book,” New York University (NYU) Art Therapy Director Ikuko Acosta is a believer. Let’s set aside art as therapy for a moment and explain why coloring books are making news. As reported, French women have taken up coloring, an activity that has long been associated with (and even reserved for) young children, as a mean to de-stress. Bear in mind, these women are not only vocalizing about the therapeutic benefits of coloring, they have also taken to using social media, such as forming groups on Facebook, to share their works as and even where to buy new coloring books and best crayons. The controversy is two-folds. First, is the idea — coloring for grown-ups — truly effective or a successful marketing move? After all, by adding words like “anti-stress” or “art therapy” on the cover of these coloring books, publishers have boosted sales tremendously. Second, does art therapy really work? What is art therapy? 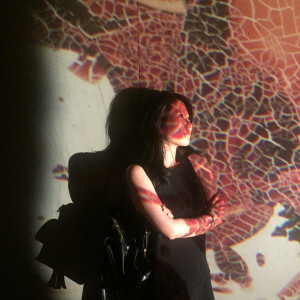 This entry was posted in Did you know..., Reporting, Stress-free NYC and tagged art therapy, Ikuko Acosta, NYU art therapy director on October 1, 2014 by Sherry.